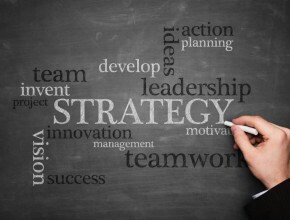 One of the most frustrating and futile exercises throughout the business world is attempting to implement a strategic plan without total management support. All of the thought put into planning and all of the work done through performance management focused on employees cannot replace this essential facet of your organization’s strategy: 100% buy in from those at the top. But how do you ensure something so vital when by definition top management is, well, at the top? We’ve rounded up three different articles from different disciplines that attempt to tackle the issue. You may have to try different approaches and borrow from what has worked in other organizations or disciplines, but don’t overlook this essential aspect to your plan- and don’t give up!